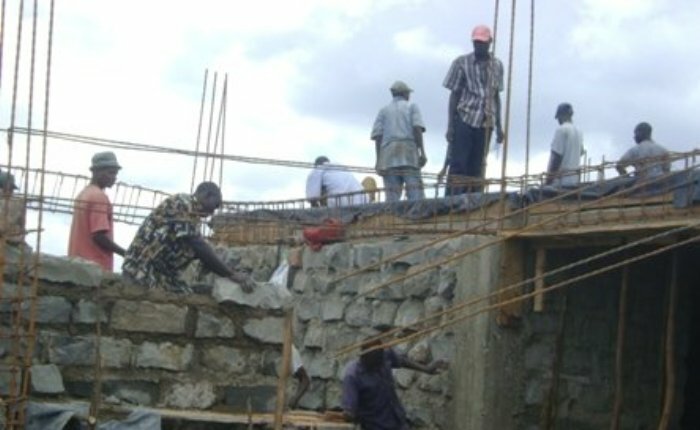 Volunteers will assist on constructing an Orphanage and a Pastor’s House in one of our local Church. Volunteers who wish to stay for longer periods may participate in our other volunteer programs- e.g. teaching inschools, community education and environmental awareness program, working in orphanages. REQUIRED SKILLS: willingness to learn and participate in tasks and getting your hands dirty.